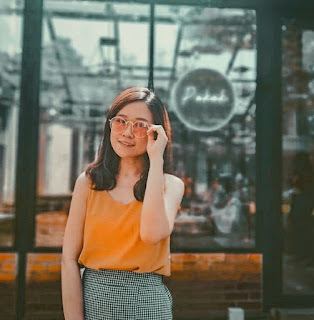 5 POPULAR KOREAN SKIN CARE PRODUCTS THAT DO NOT WORK FOR ME - Eunice C.
I had been writing many honest reviews about how Korean skincare products deliver positive results albeit rather subtle, most of the time. However, some of them including hyped up products, failed on me as well. 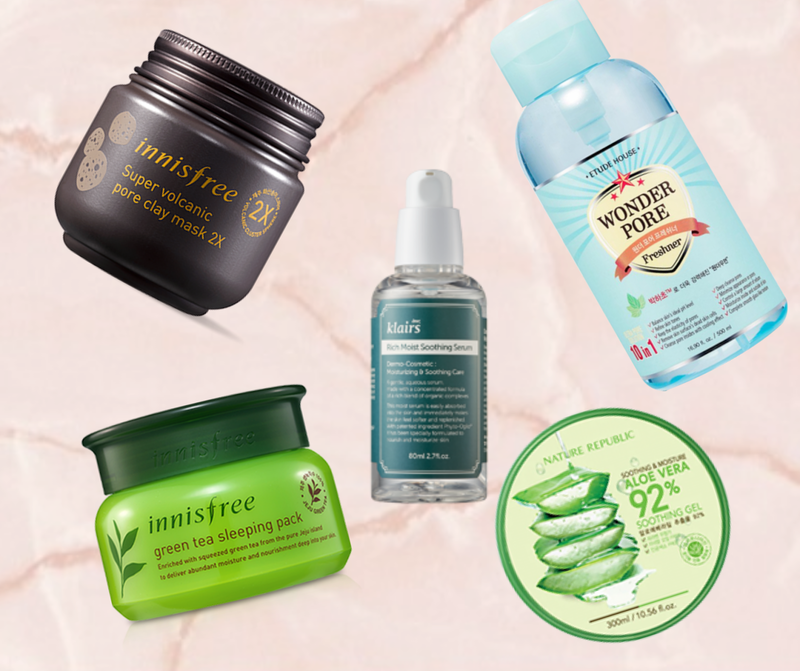 I am going to be brutally honest about my personal top 5 picks of Korean products that do not work for my skin. 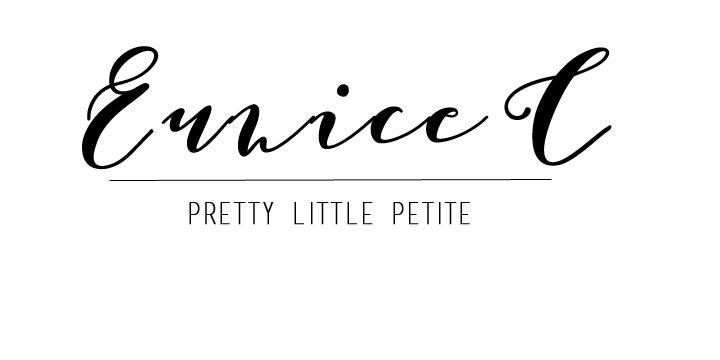 Disclaimer: This blog post is written entirely based on the author’s personal experiences with the products mentioned and does not intend to discredit anyone. This clay mask has gained popularity among many skincare lovers especially teens or people who first started on Korean products, mainly because it is one of the cheapest clay masks in the market. 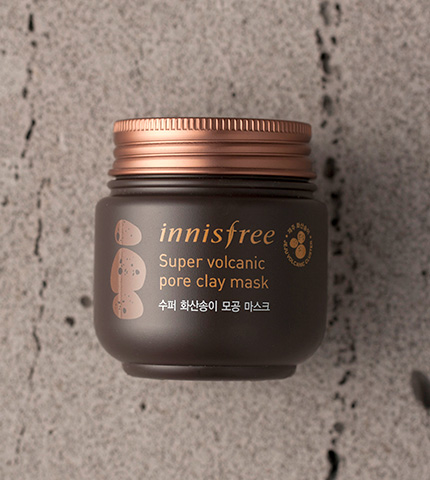 I personally first started on the Innisfree Jeju Volcanic Pore Clay Mask, the original clay mask. 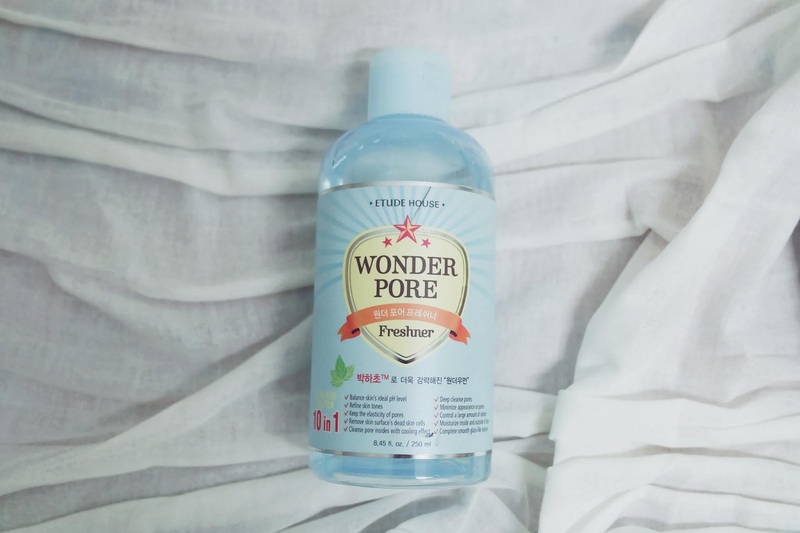 It did not do much on my skin as it claims (3 in 1-absorbing sebum, cleansing pores & treating blemishes). So, I went on trying the “more potent” version, which is the Super Volcanic clay mask. 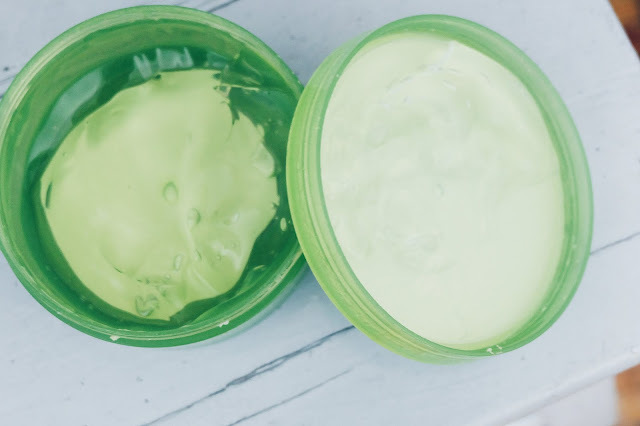 It probably contains a higher concentration of scoria and it claims to have more functions (6 in 1- Shrinks pores + Controls sebum + Exfoliates + Deeply cleanses + Brightens tone + Cools). I had given away this mask before I had any photos taken. Hence, the need of borrowing photos from other websites. This photo by www.vanitynoapologies.com look exactly like mine. The Super Volcanic version was very drying even though it is indicated for oily to combination skin. 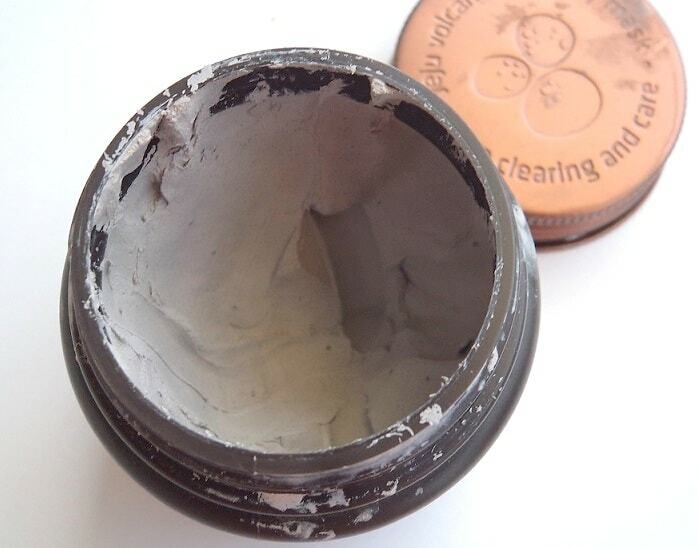 The texture of the clay mask was thick, hard, and dry, causing it to form lumps, thus making it difficult to apply on my skin. Jeju scoria is known for many skincare benefits but this clay mask failed to deliver the goodness to my skin because of its formulation. Another popular Korean toner that garnered almost a thousand positive ratings on Hermo. It was the holy grail of toners for acne prone skin back in the day before hydrating toners become the in-thing in Korean skincare in order to achieve the much desired glass skin. 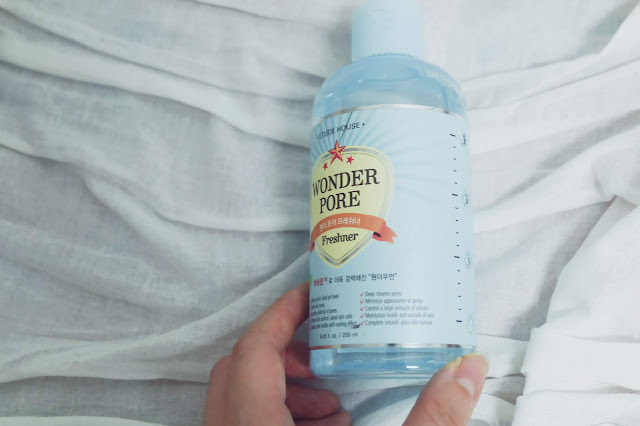 Etude House Wonder Pore Freshner contains alcohol, giving the astringent effect, hence it makes my face feel ‘squeaky clean’. However, it was way too drying for my skin. 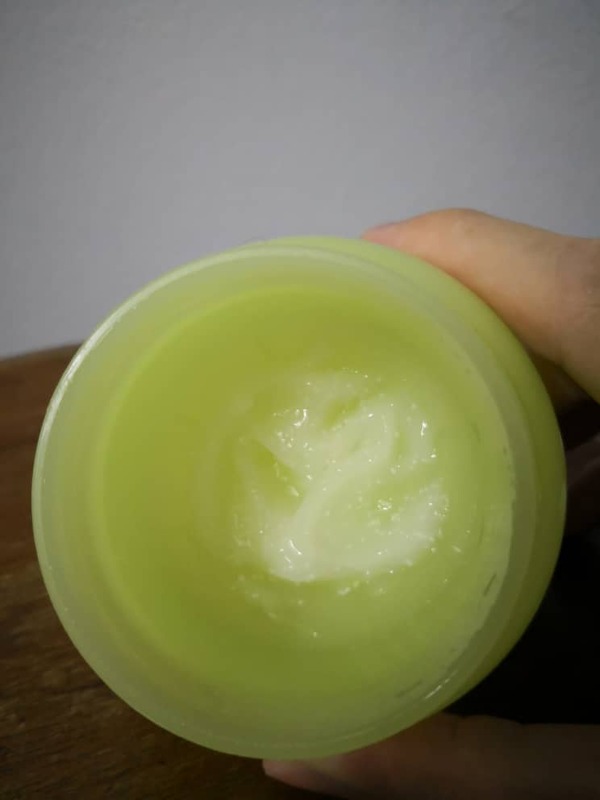 My skin pH was totally off balance, causing increase in sebum production. I had been using for over a year and I did not realize the toner had been the reason my skin is overproducing oil until I switch to hydrating toners. 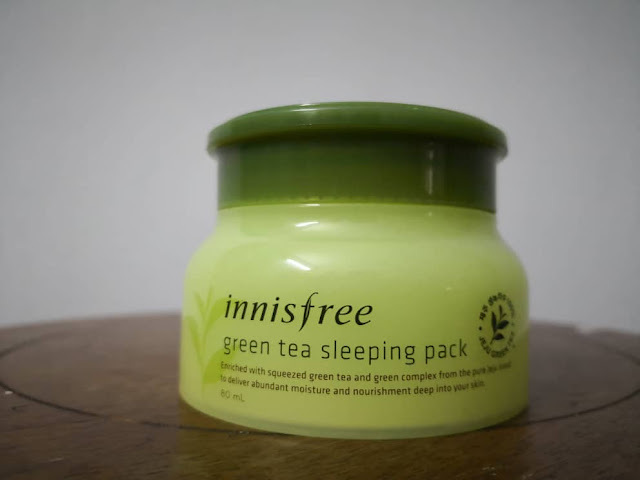 Some people say that Innisfree Green Tea Sleeping Pack is a dupe for Laneige Sleeping Pack. I purchased this cheaper alternative and to my disappointment, it is way below par than the Holy Grail of sleeping masks. It was very oily for my skin after application and also the next morning, even though it is recommended for all skin types. It also absorbed poorly after application, leaving a tacky finish. As far as I know, green tea fights acne, but sadly, not in this formulation. Dry skin types may benefit from this product. 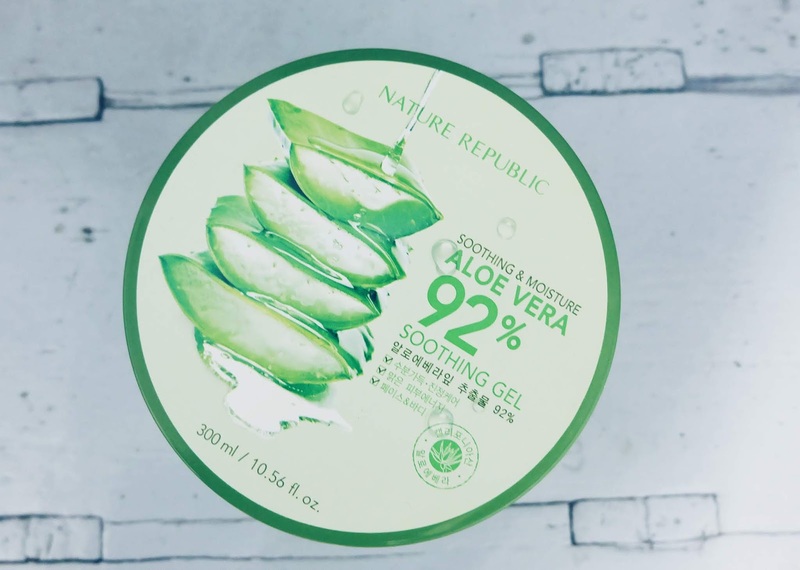 The best-selling aloe vera gel worldwide, where beauty bloggers sing praises of this product, and even counterfeited aloe gels are everywhere. And it does not work on my skin. Again, it is with the alcohol content. It does a great job in soothing but not in hydrating. It soothed my sun burns and made them healed faster. It was very drying on my face and I do not think that it did a great in sustaining moisture in my skin. I was introduced to this product by WishTrend TV. 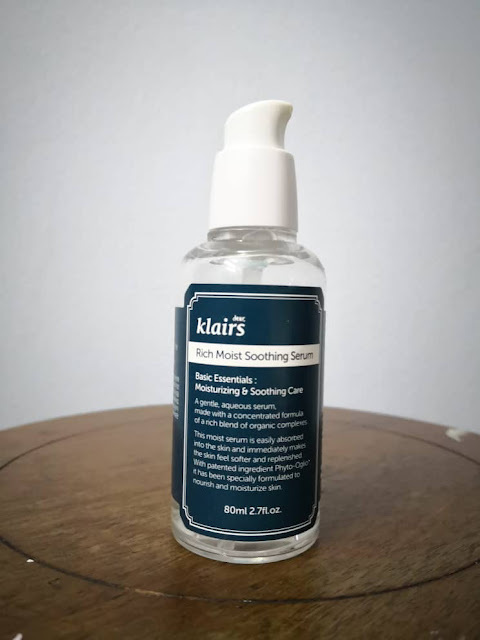 Klairs has such a good reputation in their skin care formulations, especially their pore refining series. I was actually looking for a serum that will maintain my skin hydration and lower sebum production. So, I decided to give their hydrating series a benefit of the doubt. This serum is thick and viscous. My skin felt sticky after application and it has poor absorption into my skin. As for the hydrating ability, it failed to show any desirable effects on my skin. This serum was not exactly cheap (I purchased for RM93.00) and it was totally not worth my money. Do you have a skincare product that do not work for your skin? 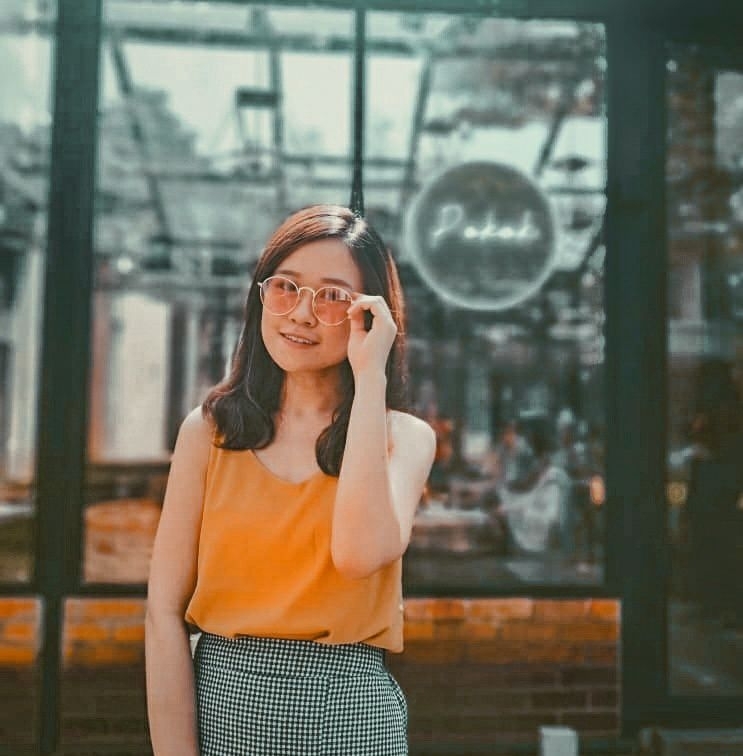 Let me know your experience in the comment section below!